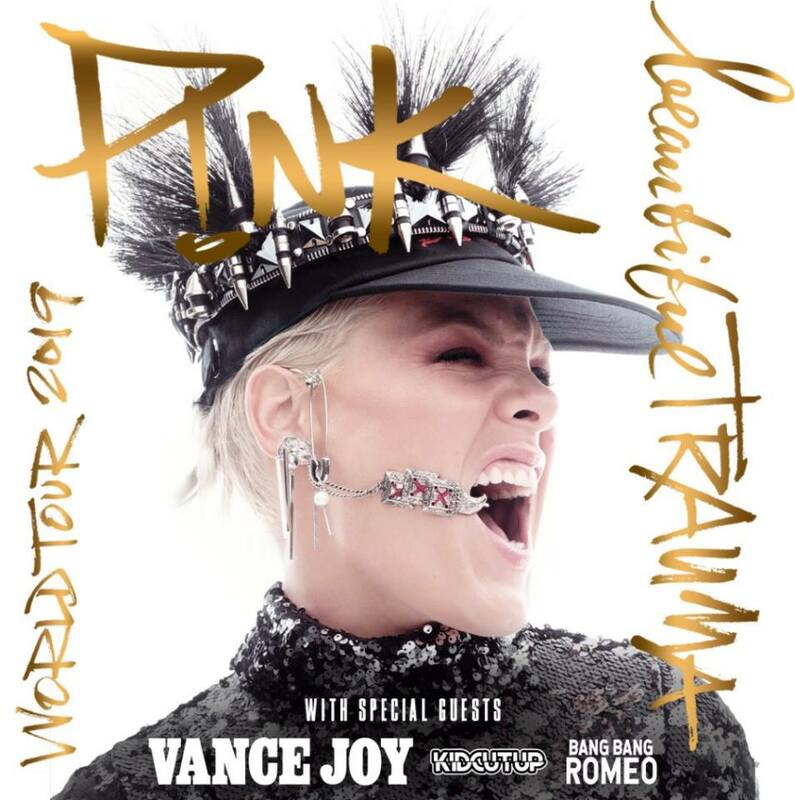 P!NK has revealed plans to perform in Glasgow on her massive Beautiful Trauma world-wide tour. The international pop star today revealed she will be making one stop in Scotland as part of her UK and European dates. Happy Bus are operating a Glasgow Shuttle service, departing Buchanan Bus Station at 16:30hrs & 18:30hrs. Advance tickets for Shuttle are available at a price of £6.00 Return. Please do not use cloakroom facility as this may delay your return to the coach. Please check that you have booked the correct day and ticket as there will be a £10 admin charge for manual change over of tickets.